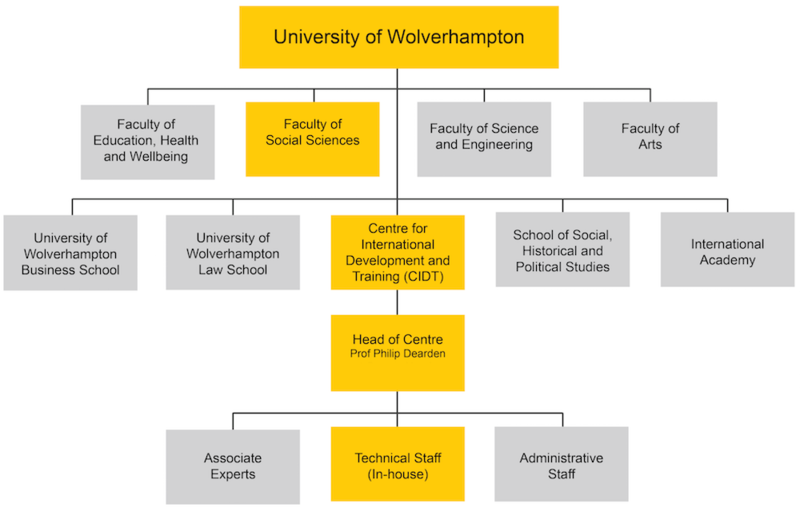 CIDT is a not-for-profit, self-financing department within the University of Wolverhampton, based out of its Telford Innovation campus in the United Kingdom. CIDT’s lean team of experts is able to respond quickly and flexibly to clients’ needs, drawing from both internal expertise and its large pool of trusted long-time “associates” and highly recommended short-term consultants. With the backing of the University framework, we offer project management expertise and quality assurance mechanisms that have both commercial and academic credibility.